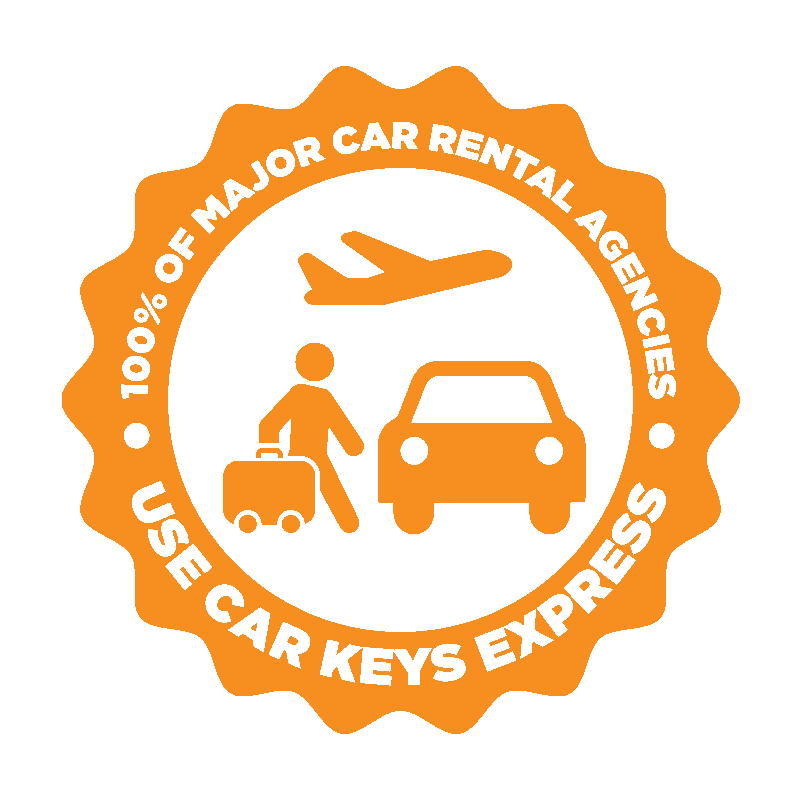 FULL-SERVICE, ON-SITE KEY REPLACEMENT AT SURPRISINGLY LOW PRICES. MAINTAIN YOUR ENTIRE INVENTORY WITH COMPLETE SETS OF KEYS FOR WHAT YOU’D NORMALLY PAY FOR TWO KEYS. Industry-leading 650 different types of keys on each van. Our full line of aftermarket versions of modern car keys, like remote keys and smart keys. Most up-to-date software to support the latest model vehicles. 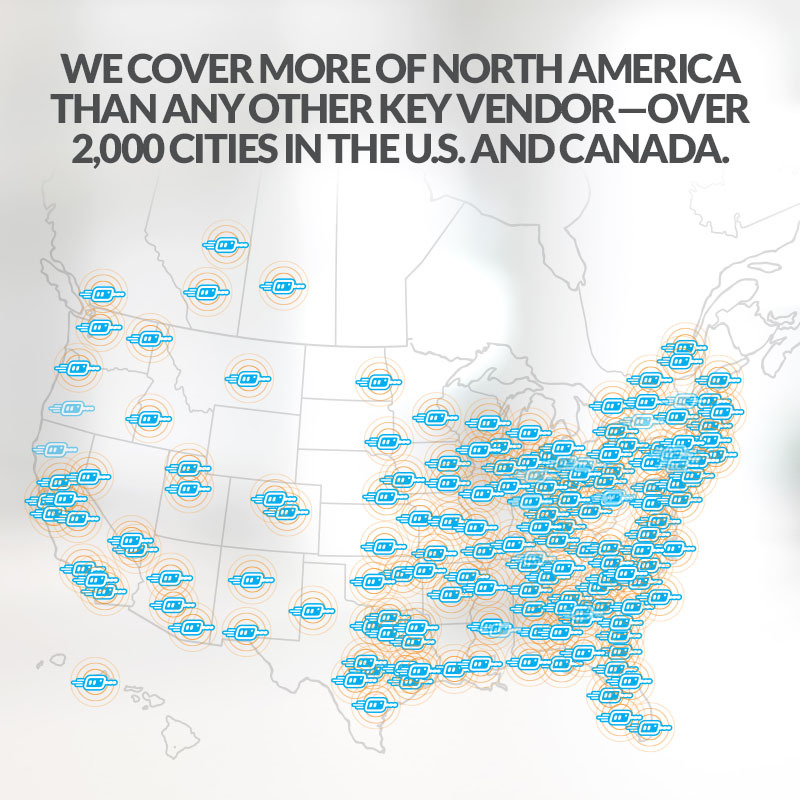 SEE WHY 100% OF MAJOR DEALERSHIPS AND RENTAL AGENCIES CHOOSE CKE 360. IT’S EASY. We’re changing the way businesses handle key replacement with CKE 360. 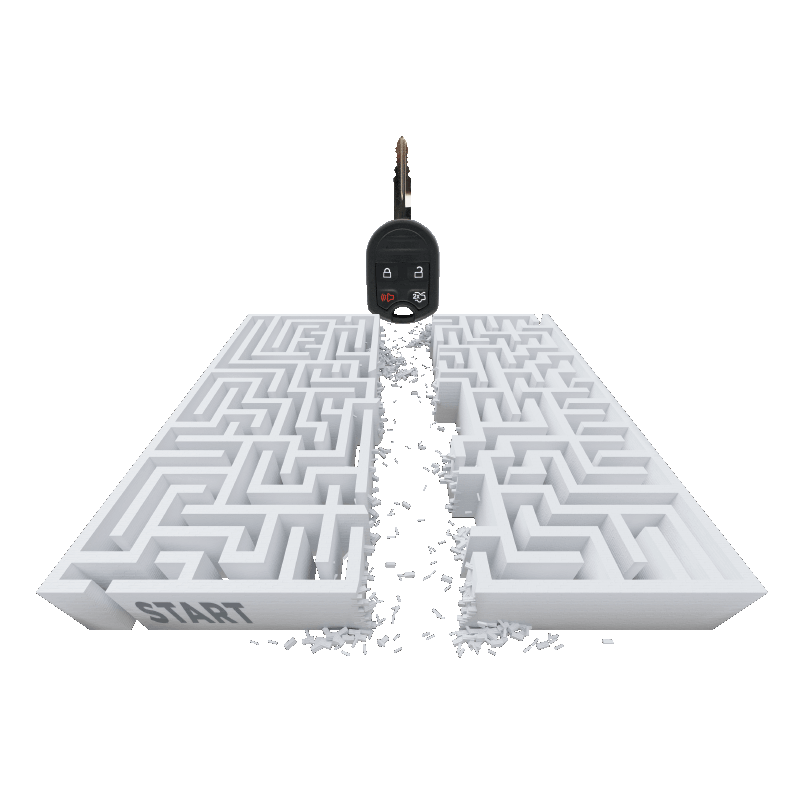 With this route-based service, our technicians stop by weekly and fill in the gaps in your key cabinet with the highest quality OEM and aftermarket products available. 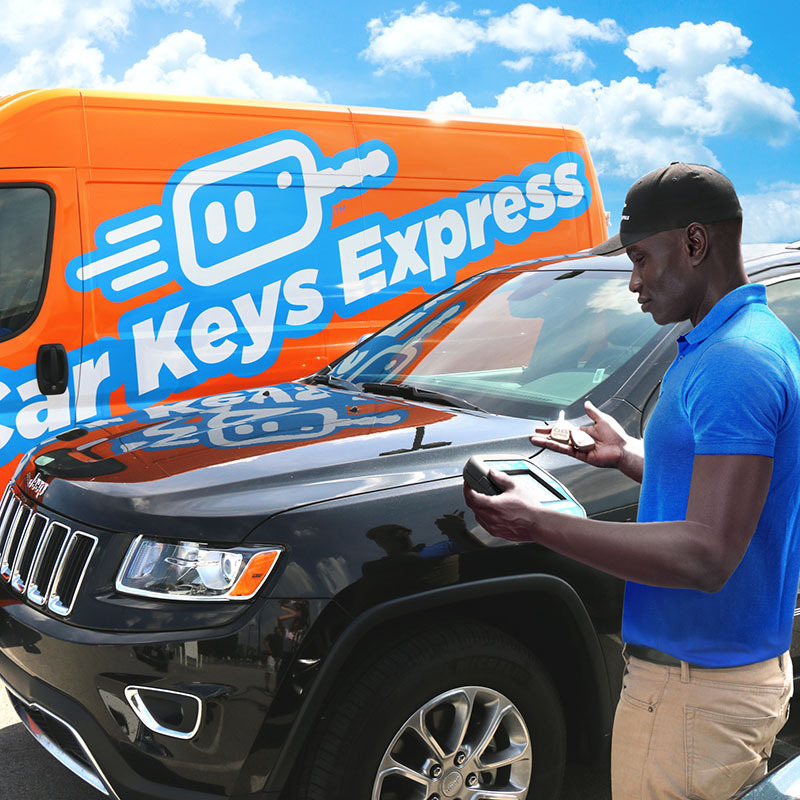 Stay ahead of key problems with Car Keys Express. It’s easy. No matter the situation, we’ve got you covered. We’re in more big cities and more small towns. Because we’re already in the neighborhood, you’ll get the help you need, faster. Our technicians are professionally trained and the most experienced in the industry. 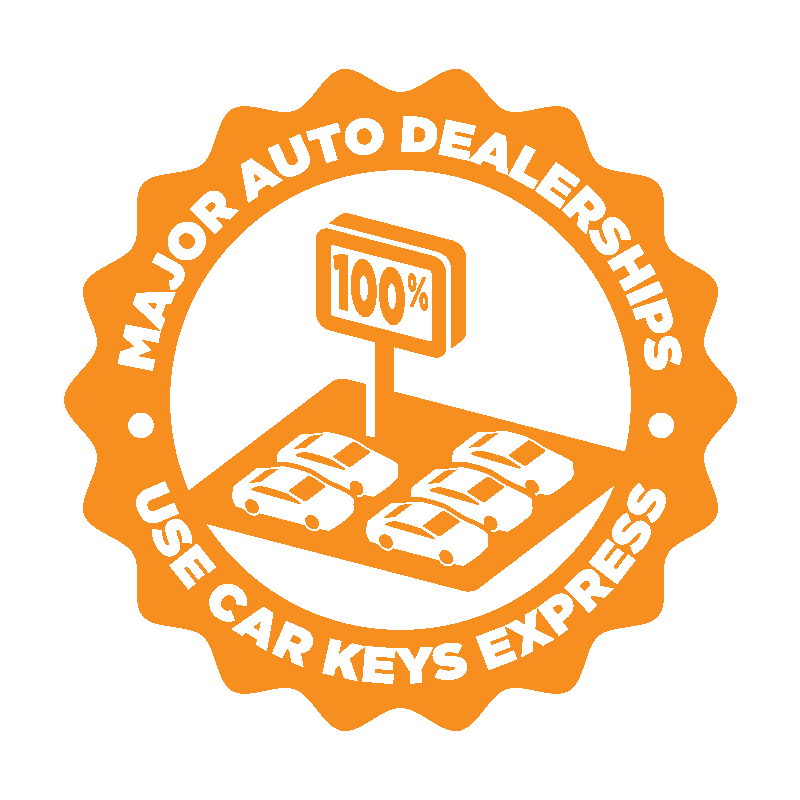 We’re the world’s only manufacturer of a full line of aftermarket versions of modern car keys. We also develop proprietary technologies, allowing us to remanufacture genuine OEM keys. We’ve got your back with hundreds of technicians nationwide, dedicated customer service, and corporate support.